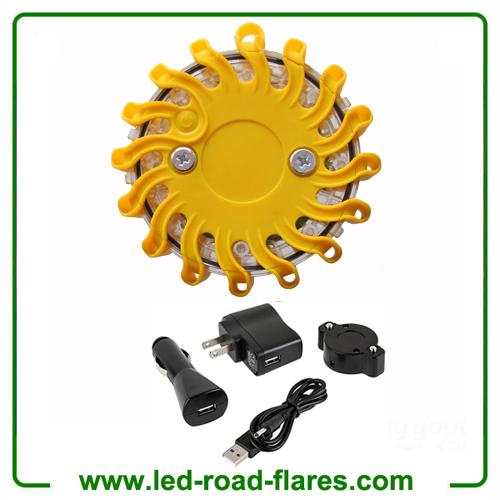 We are China Led Flares Rechargeable factory, Supplier and Manufacturer,offering different standard rechargeable led road flares including led flares uk,led flares australia,led flares canda,led flares south africa. 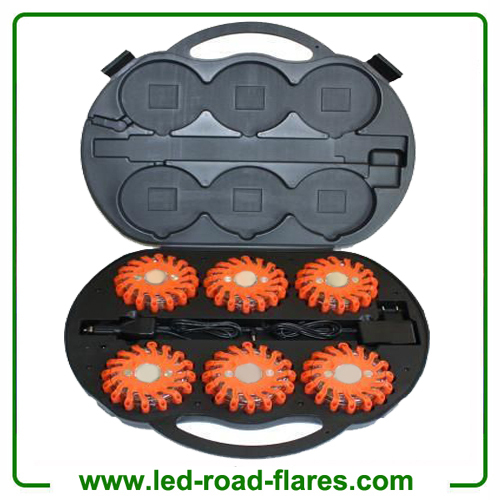 The LED flares are perfect for the emergency services, utilities, industry and several other applications that require bright lighting for safety purposes. 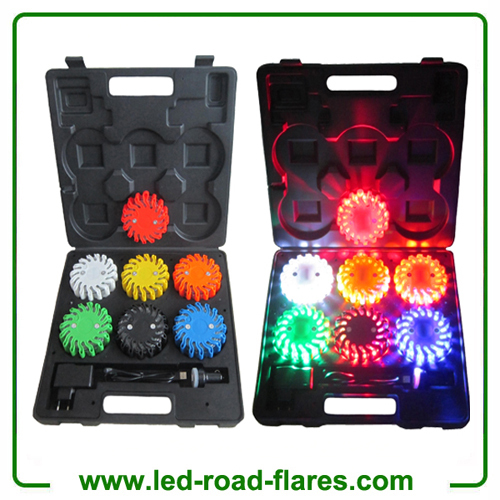 LED flares are non-strobe, portable, highly noticeable warning lights that are used by industries & organizations all over the globe. These lights features unique light beam profile that allow maximum visibility to the users. 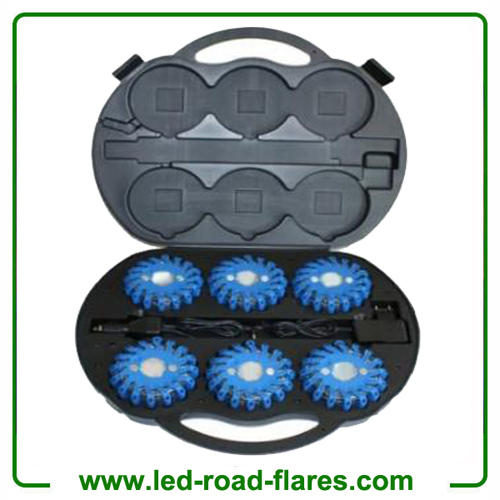 All the quality LED flares are user-friendly, easily activated, easily restored, light in weight and not to say pretty durable in nature. Furthermore, they’re accessible in a variety of color combination. You can select amid steady on or flashing. With the appropriate accessory the LED flares can be attached easily to vehicles, clothing, bollards and cones. 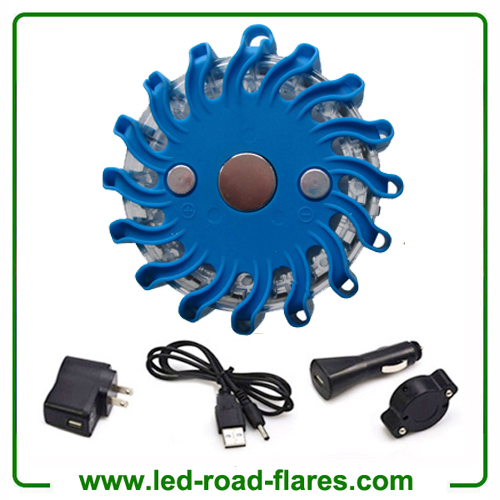 LED warning beacons has several applications encompassing: automotive, transport, industrial, adventure, marine, aviation, military and emergency services. Warning beacons employs high luminance LEDs to offer utmost visibility to in the area where it is being used. 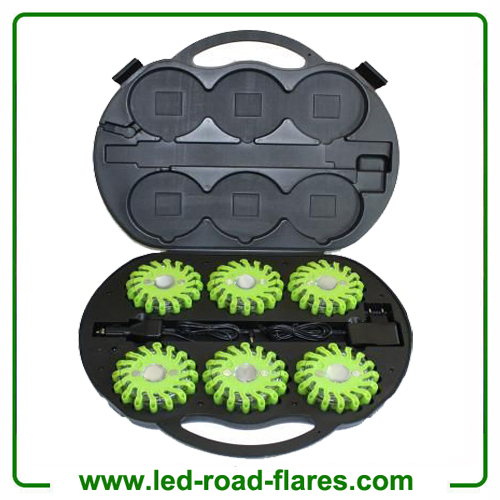 You can the modern LED flares are a great substitute to chemical based flares that were costly, non-reusable and bring potential workplace injury. 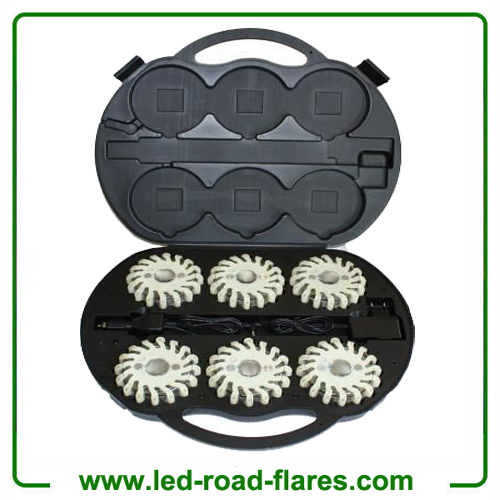 The solid LED road flares discharges 360 degree of high intense illumination from a range of 16 LEDs, noticeable from ten miles away. Water resistant and durable, you can even use it on a fire truck. Not like flashlights with chemical light sticks or alkaline batteries, LED road flare can manage severe temperature, can be employed in HAZMAT circumstances, and feature imposing heat storage life, employing lithium batteries that won’t leak ever. 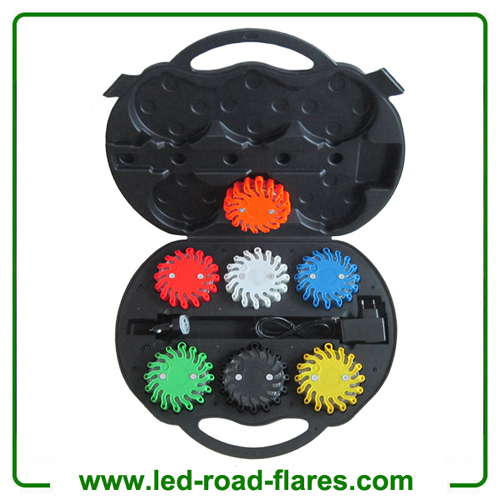 The reliable LED flare avail in several diverse colors and can be employed to light up & flash road safety cones during night. 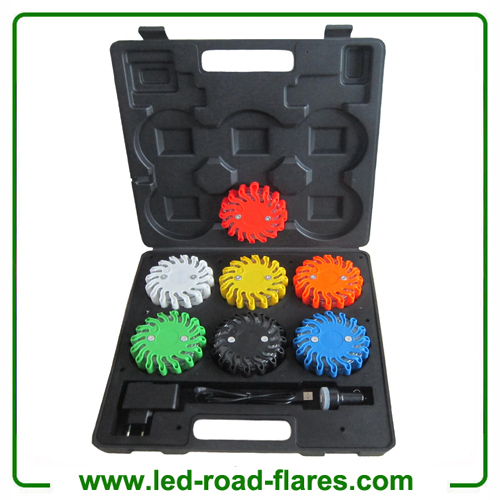 Furthermore, LED flares don’t generate smoke, flame, or hazardous bi-products and don’t need batteries. They can be recharged easily and ready for use whenever the situation arises. 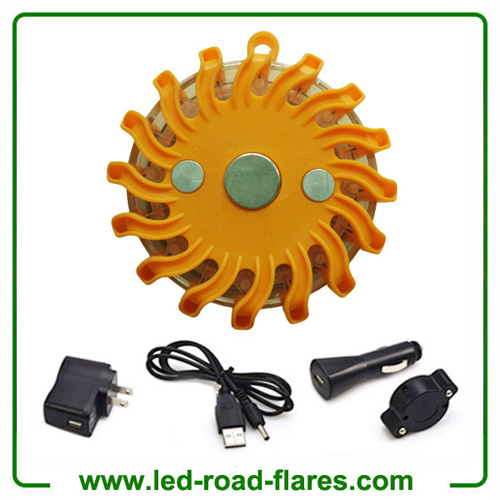 Made of durable materials, they are also corrosion and crush proof. There is even evidence of car fire started from traditional flammable road flares stored in the trunk. 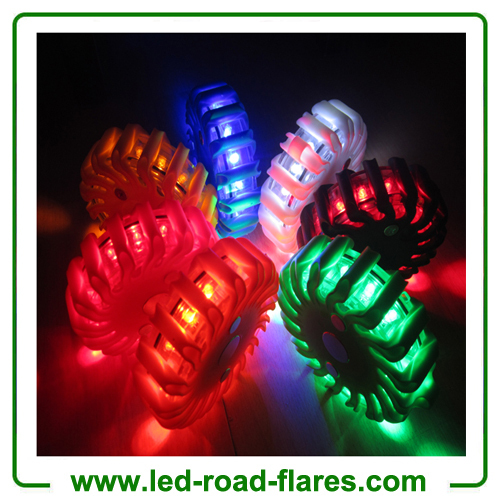 However, LED road flares aren’t flammable, thus much more secure than traditional road flares. 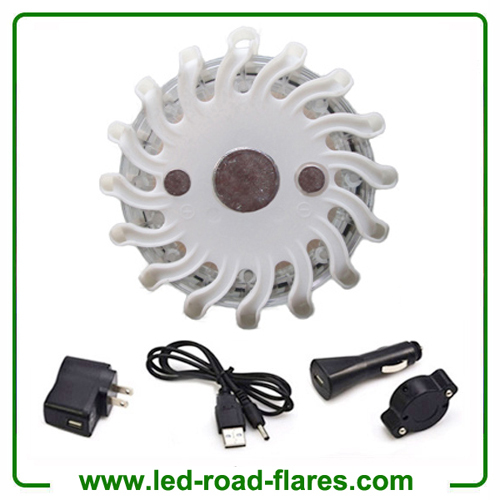 There are several other advantages of led flare and you can notice these uses once you start using them. 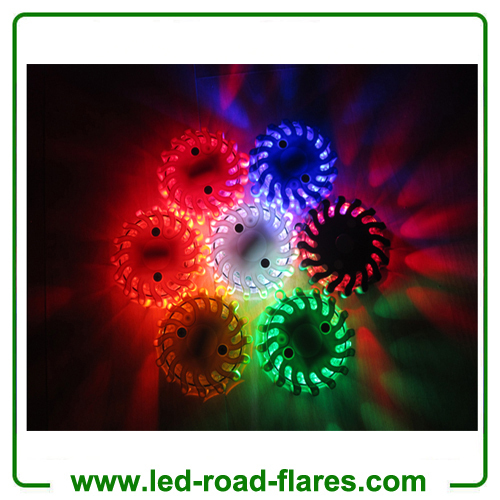 There are no shortages of online retailers offering led flares at a discounted price. So, I would advise you to go for online shopping rather offline. So, don’t wander here and there! 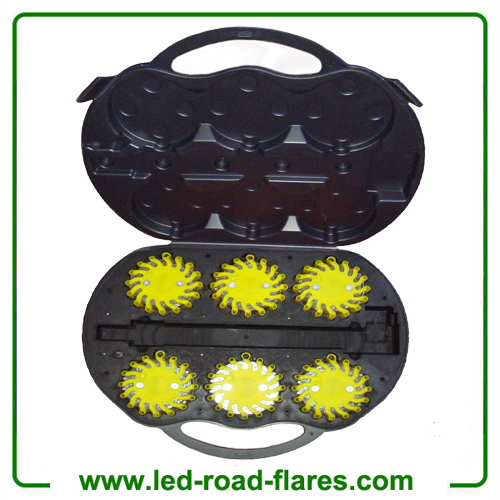 Just order led flares online and star enjoying the advantages.